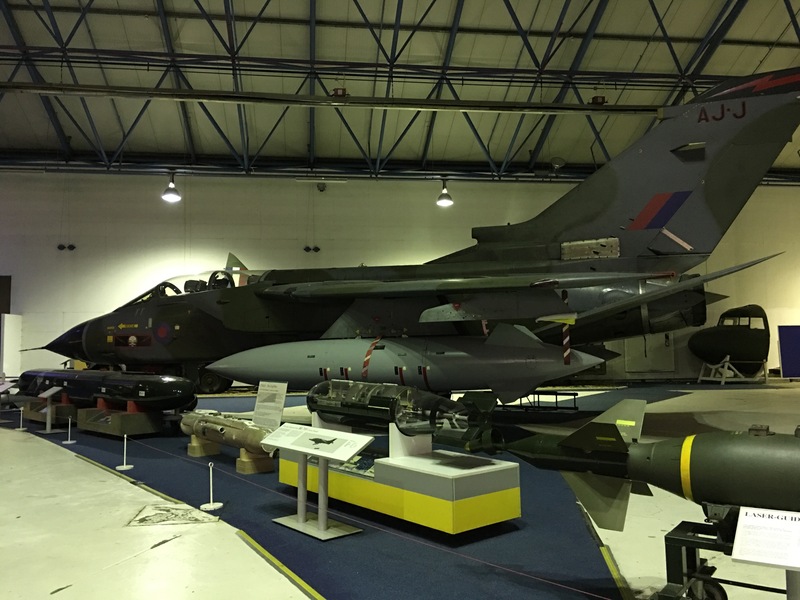 Visiting the RAF museum was on my bucket list of things to do with S in London and yesterday as it was bucketing down outside, we seized the opportunity. 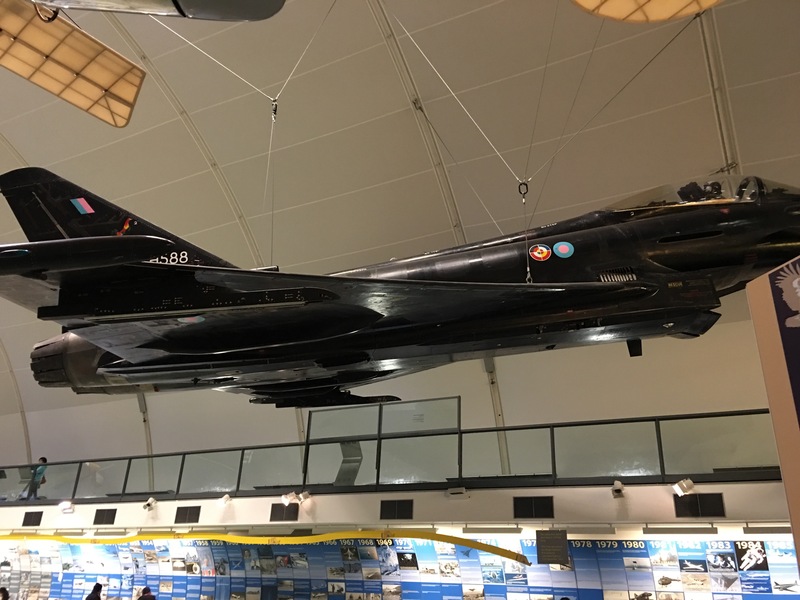 The Royal Air Force Museum is located at Grahame Park Way, NW9 5LL. 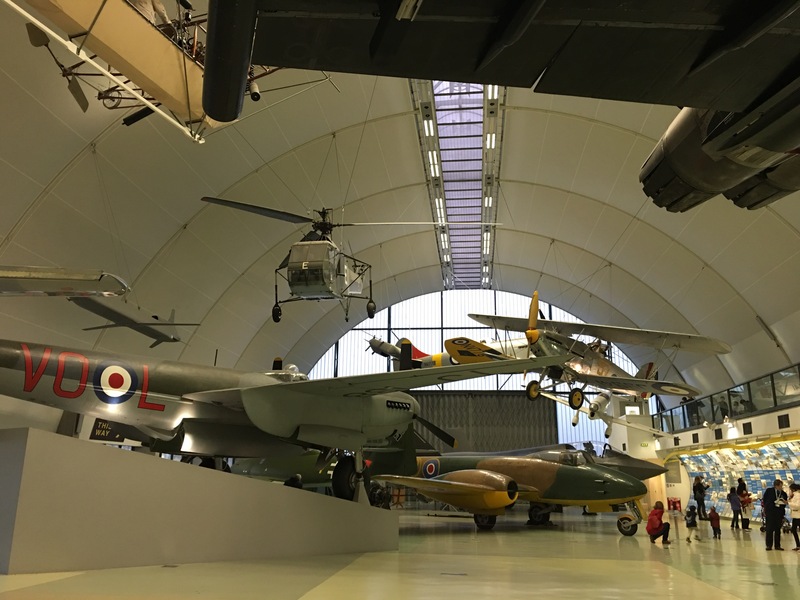 Like most London museums, the entry is free but if you’re driving there, the parking is pay and display (the minimum is £3 for up to 3 hours). At first I assumed it was the only the first room we saw and was very disappointed but as we walked through to the next bit, even I was amazed! 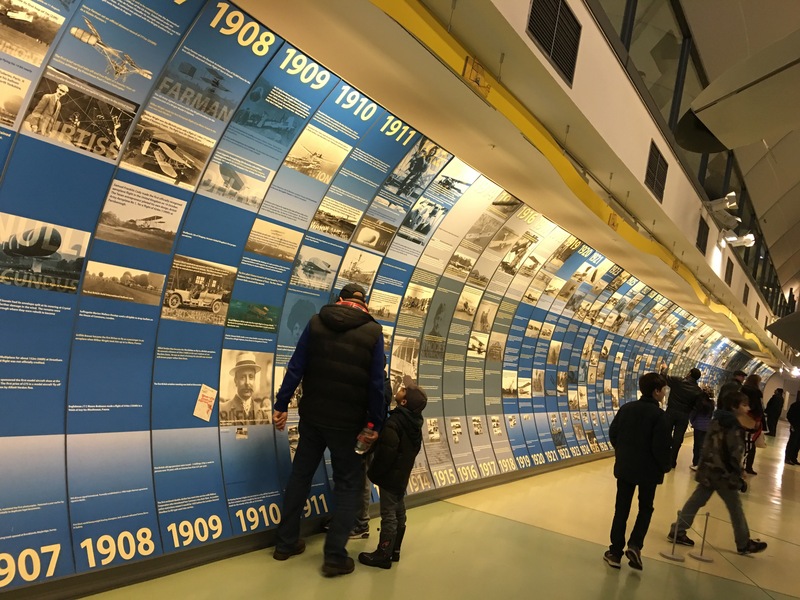 One entire wall covers the history of the aviation industry. 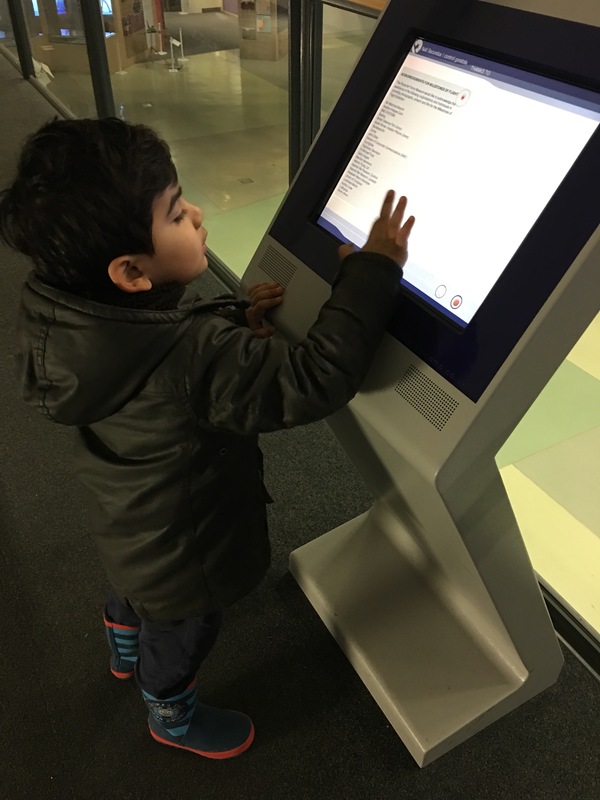 They have touch learning screens to read more about each aircraft and take quizzes about them. 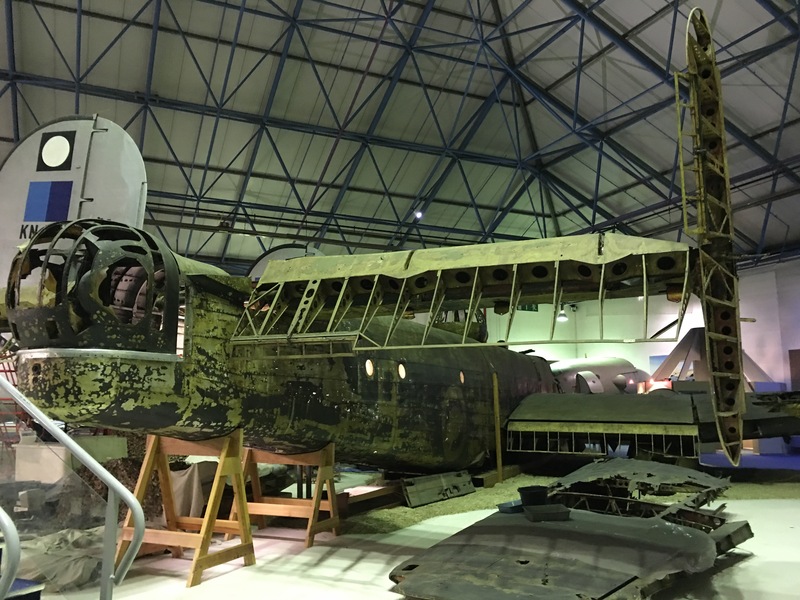 The museum aims to immortalise those who made history in the aviation industry as well as all those war veterans who actually flew these planes, protecting their Country. 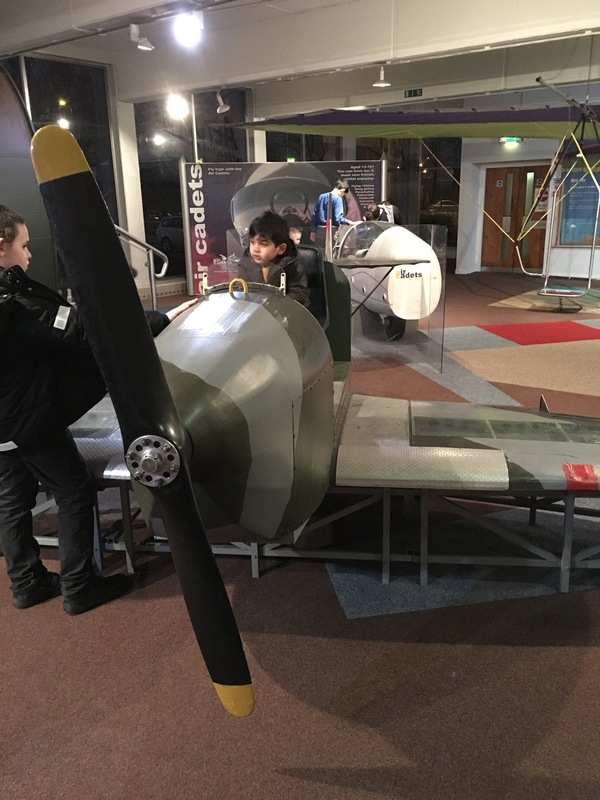 Every 20 seconds S asked me if he could sit in one of the aeroplanes and just when I was getting tired of saying he wasn’t allowed, we stumbled upon the children’s play area. 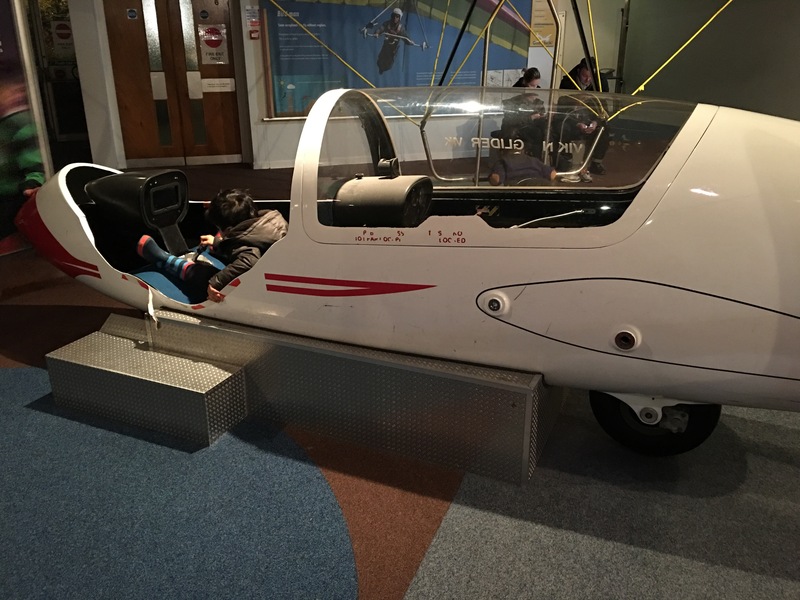 Although very badly lit, this room gave children the opportunity to pretend they were sitting in an airplane (and gave all the parents a break). He had no qualms about telling a child twice his age off for touching “his” plane. There was a simulator ride (S wasn’t tall enough for it) and a 4D movie (you have to be 4 years old to watch it. 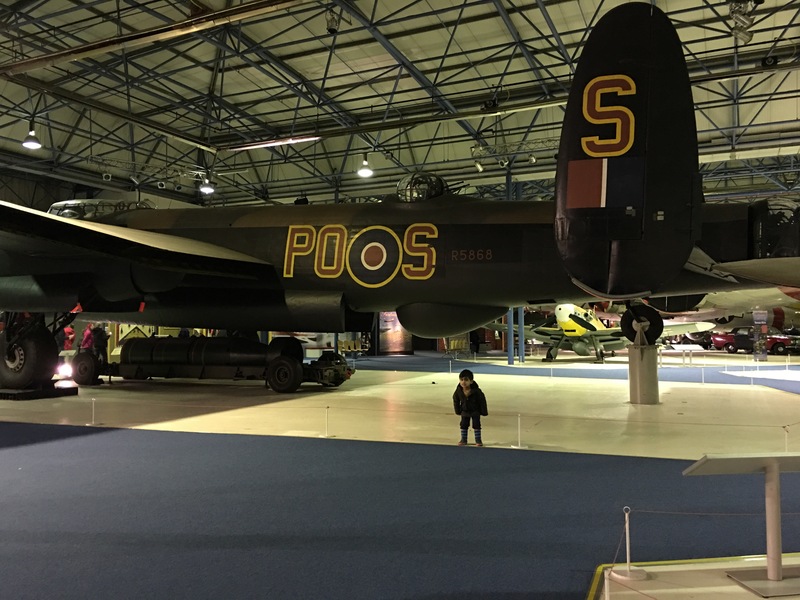 Although we probably could have got away with saying S is 4, he didn’t seem that interested so we left it). One last look at a couple of planes and we were off. I’d definitely take S again when he’s older. 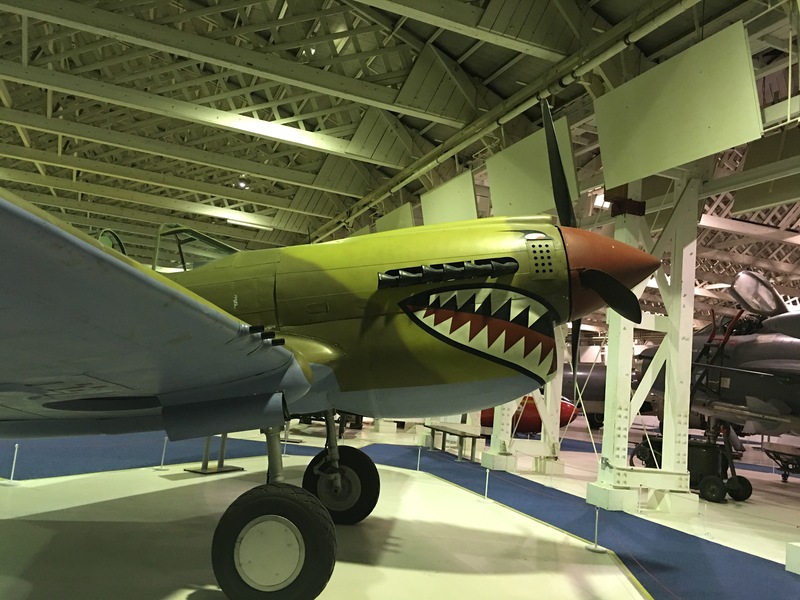 The museum had real war planes with a lengthy description under each one. 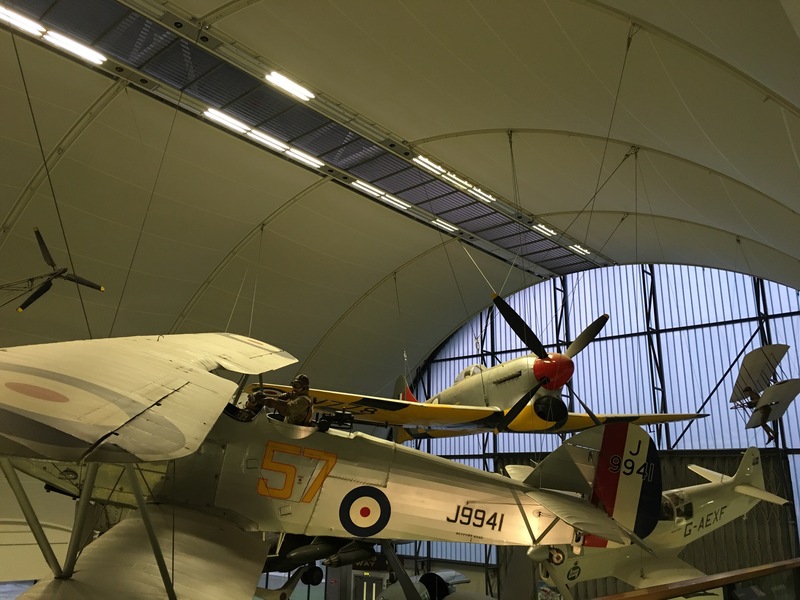 They also had an area with a TV that ran mini aviation history lessons. Although he’s still too young to learn anything about these planes, they totally fascinated him.